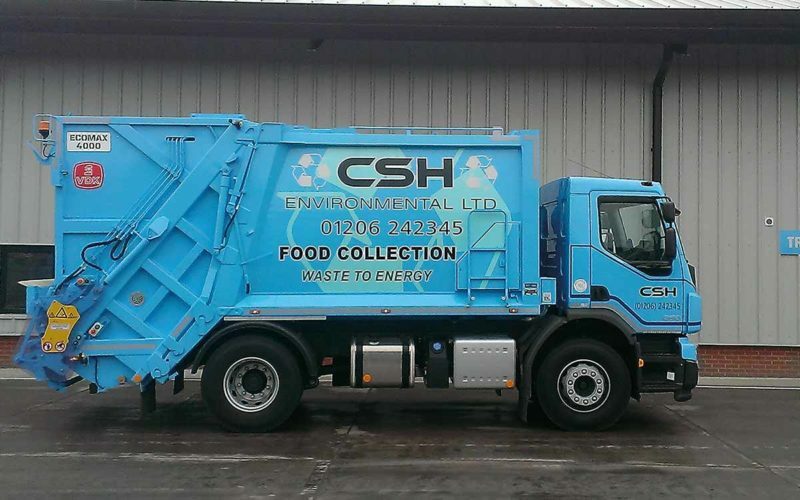 Here at CSH Environmental, we take the problem of food waste very seriously. 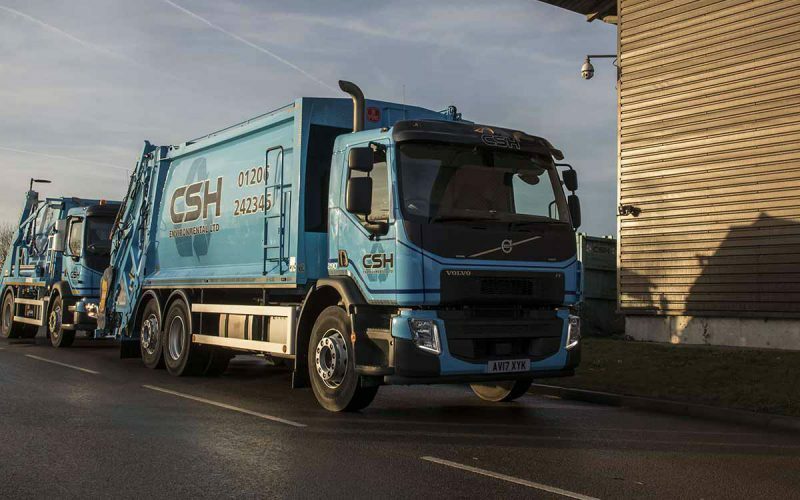 Businesses and households produce tonnes of food waste each year here in the UK, and we endeavour to provide a high quality food waste collection service for those who need it to keep this in check. 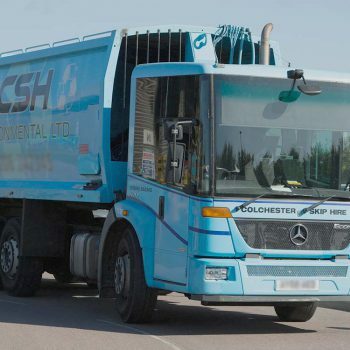 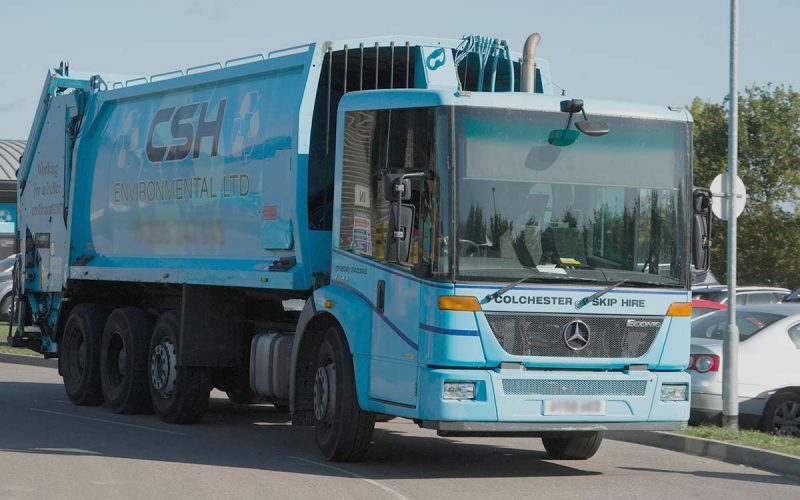 It doesn’t matter how much or how little, you can count on us to collect your waste in a timely manner. 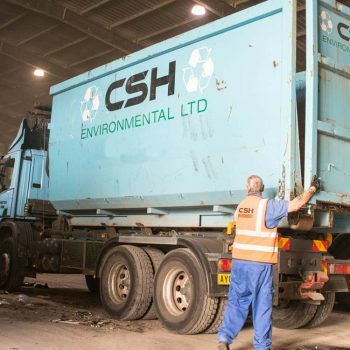 However, we don’t simply collect your waste – with billions of pounds worth of food waste produced year on year – we want make sure it’s recycled, too. 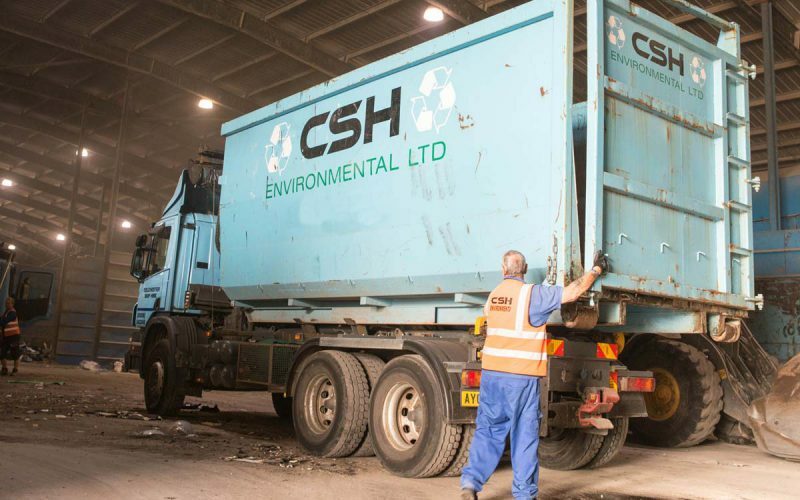 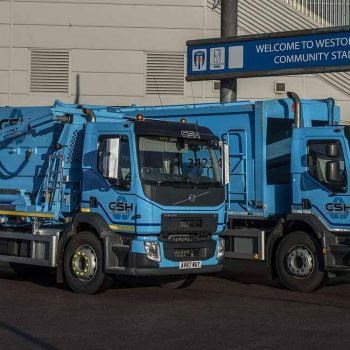 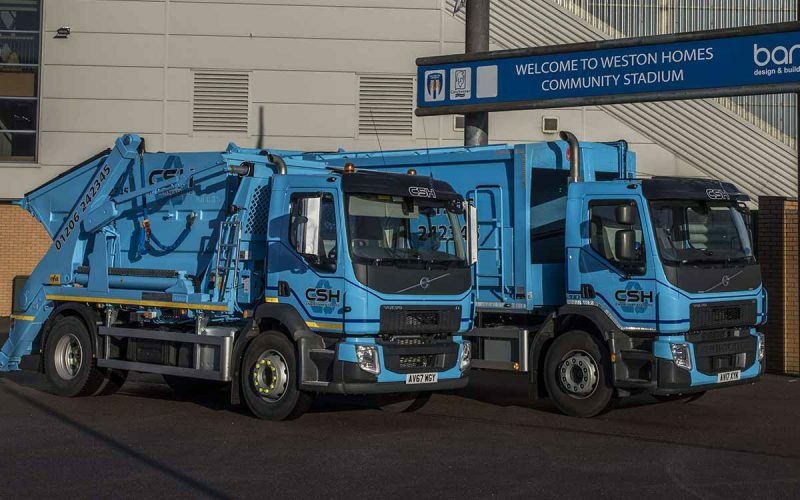 Upon collecting your food waste from your premises, we transport it to a state-of-the-art facility where it is processed to produce electricity for over 7000 local homes. 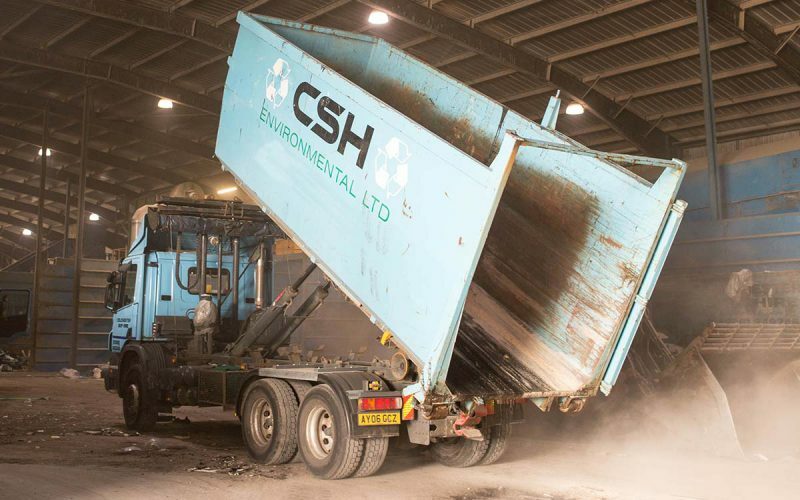 We ensure that 100% of all food waste is recycled, channeling this problem into a green solution for our country. 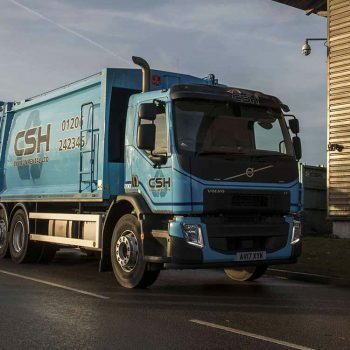 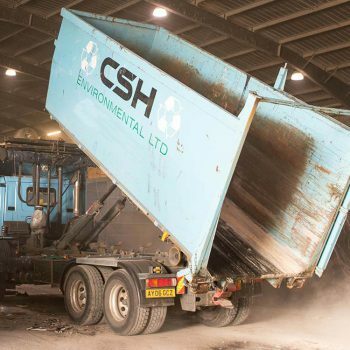 If you would like to learn more about our food waste collection service, or perhaps you’re intrigued by our recycling operation, then feel free to get in touch today – we’re always happy to help.